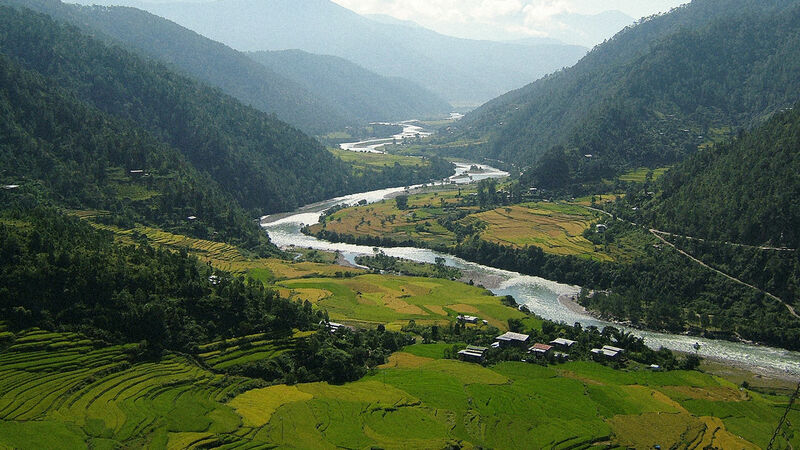 The tiny Himalayan nation of Bhutan has been on a sustainable and enlightened path to progress. In fact it even redefined what progess should be...an indication of the happiness of its people. Some years ago, they stopped measuring Gross Domestic Product (GDP) and instead measured Gross Domestic Happiness. It is no wonder then that they have achieved so much.